Come inside and get this year’s garden started early. 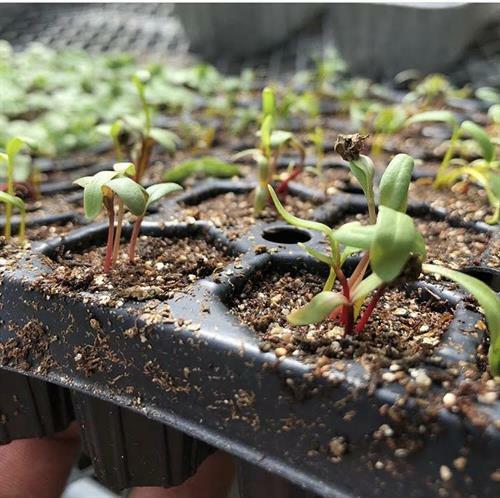 Follow along with our Horticulture Staff as we guide you through the fun world of seed starting. Choose from our seed bank of annuals, perennials, herbs, and vegetables to sow several trays to take home!